Christopher Rodriguez was born and raised in Fort Worth, Texas. He stayed in the Lone Star State and headed to Nacogdoches, TX to attend Stephen F. Austin State University. There he’s a Junior majoring in Radio/TV Production. At school he also leads trips for the Outdoor Pursuits organization. Lately Christopher has been busy working and schooling. 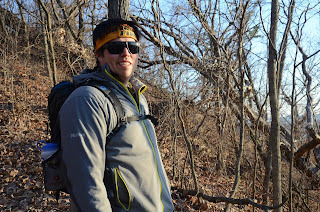 In the past couple of months he hase been to Colorado for skiing, North Carolina for a WEA conference, and Jackson Falls, Illinois for rock climbing. He just celebrated his 26th birthday and rented out a roller rink so he could have a 70’s Roller Disco. His favorite holiday is Texas Ranger’s Opening Day, this year was his 15th year in attendance! 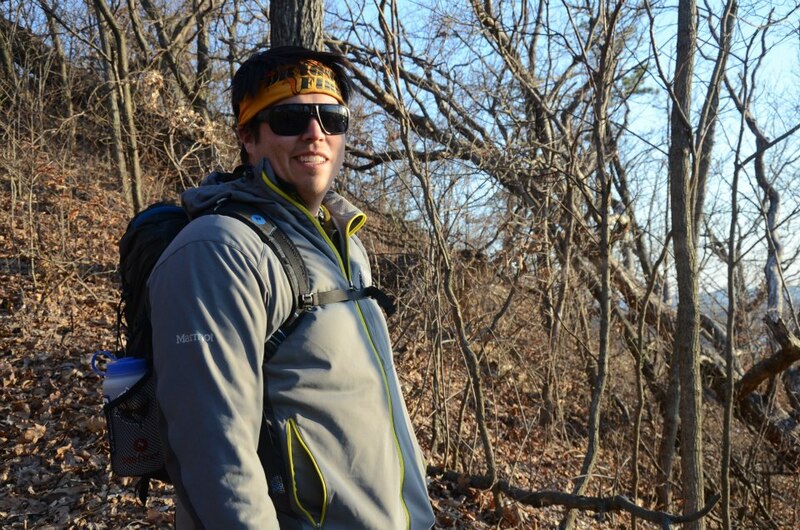 We’re excited tpo have Christopher join us as a trip leader. Your three favorite movies of all time: This is hard because I’m a big time cinephile. Best place you’ve ever traveled to: In 2008, I did a cross country trip for two weeks with my mom. We went to St. Louis, Chicago, Detroit, Cleveland, Pittsburgh, Philadelphia, NYC, Nashville, and Memphis. That trip was the best because it was with my travel buddy and we got to see a lot of cities and ballparks. If you could have lunch with any two people, dead or alive, who would they be? : My mom, so I could talk and laugh with her again. Second, would be my best friend Jake Owens because we don’t get to see each other that much and its always a good time when we get together. How did you learn about North Star and why did you apply? : I found North Star through a NOLS job listing and after reading about the camp, I felt we would fit very well together. I love leading trips and spreading my passion and knowledge for the outdoors. What noteworthy/random/menial jobs have you held? : I was a technician on RV’s without knowing anything about RV’s. I also fried french fries for Fresh Fries at numerous fairs in southern Wisconsin and Minnesota. What did you do last summer? 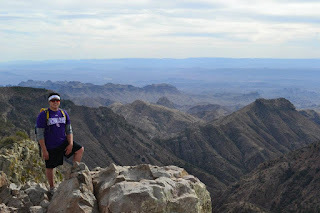 : Last summer I stayed in Nacogdoches, Texas to take a full course of classes and work for SFASU Outdoor Pursuits. What, if any previous camp experiences have you had? : I grew up in the Cub Scouts and Boy Scouts going to a variety of monthly camps and summer camps. 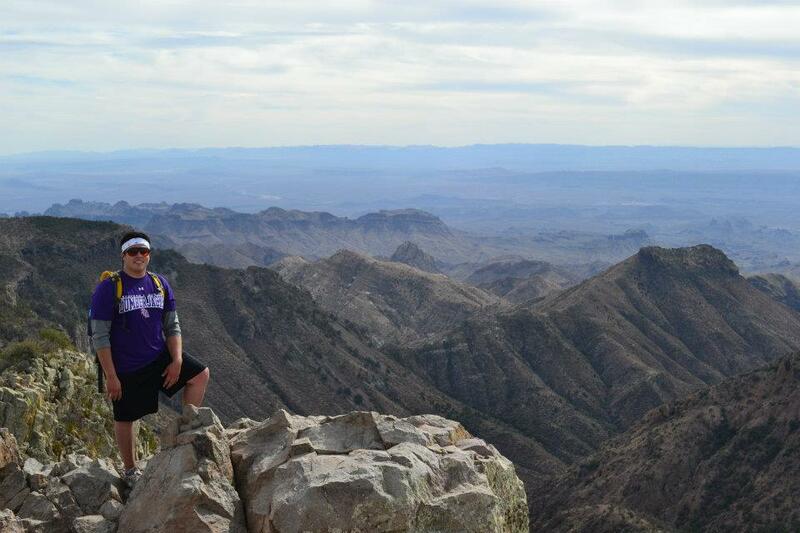 Now I lead outdoor trips for SFASU Outdoor Pursuits. This guy was meant to be a trip leader! This entry was posted in 2013, Staff, Wilderness Trips on May 14, 2013 by Dan Lichtenstein.